Mountain vistas interspersed with alpine parks, stands of Aspen and conifer forests interlaced with rivulets and creeks of cool, clear run-off emanating from winter's glacial snows far about the tree line... this is the alpine homeland of Colorado's native tribal peoples. Today, the remnants of their summer encampments, in these secluded rocky Mountain fastnesses, are ideal places of spiritual refuge and unencumbered solitude. The nurturing atmosphere offers a brief respite from the cares of the world and within this sacred domain this music was created. 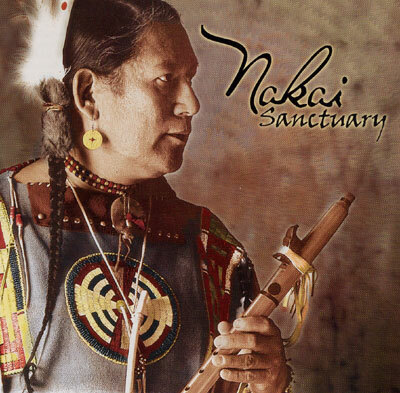 The solo Native American flute speaks to the heart with an eloquence unmatched by any other instrument. This collection includes selections featuring the richness of the bass cedar flute in addition to the grace of the standard flute performed by the multi-Grammy nominee, R. Carlos Nakai.